Choose the membership option that is right for you and please fill in the form and make your payment according to the instructions below. Afilliation fee with the GAA. All trainings, both indoors and outdoors. The cost of equipment, balls, jerseys, etc. 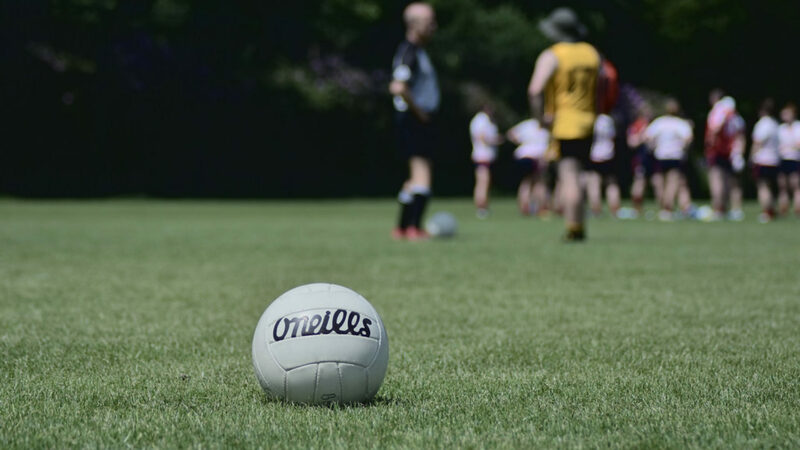 Entrance fees for three tournaments in your preferred sport (football or hurling) and one tournament in the other. This includes registration fees, lunch and team meal after the tournament. Members must pay their own registration fee for any subsequent tournaments. We offer full membership at a discounted rate for those who wish to be full members of both Malmö GAA and the Australian Rules Football Club. Full membership for those joining the club for their first year. For the members who are not interested in playing football or hurling but wish to support the club and join in on the social side of things. For our junior members under the age of 18. If you do not have a Swedish Personal Number you may skip this field. I consent to Malmö GAA club storing my personal information and consent to receiving correspondence from the club via email. We accept bank payments made directly to the clubs account below. Please remember to include your name in the payment so we know who it’s from.